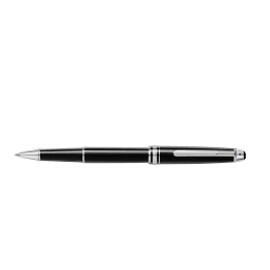 Meisterstuck Classique There are 16 products. Classic Style Mont Blanc pencil. Classic style Mont Blanc rollerball. 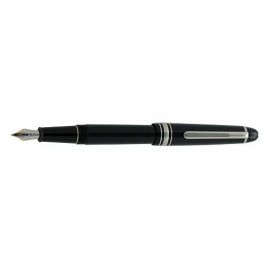 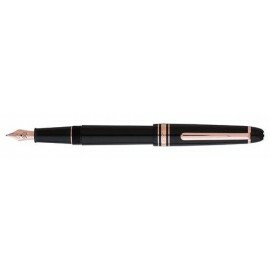 Classic style Mont Blanc fountain pen. 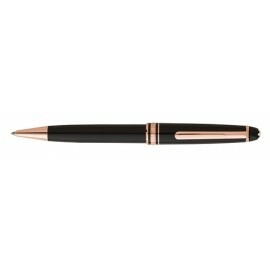 Classic style Mont Blanc ballpen. New classic Mont Blanc finished in Red Gold trim.